We take a deep dive into one of the most 'tuneable' vehicles on the market. With just a few thousand dollars and 20 hours of labor you can create your own SRT Hellcat and even SRT DEMON in your garage. Oh, did I mention you will have saved yourself 10000-20000 dollars in the meantime. Tune in to see how...And remember, Buckle Up, Drive Hard but Drive Safe! 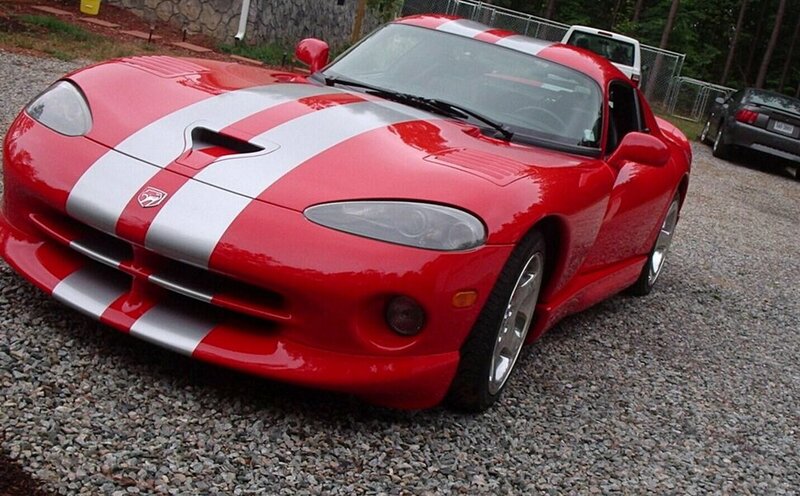 The Dodge Viper is one of the most iconic muscle cars of all time. A car that you cannot and would not want to unsee! 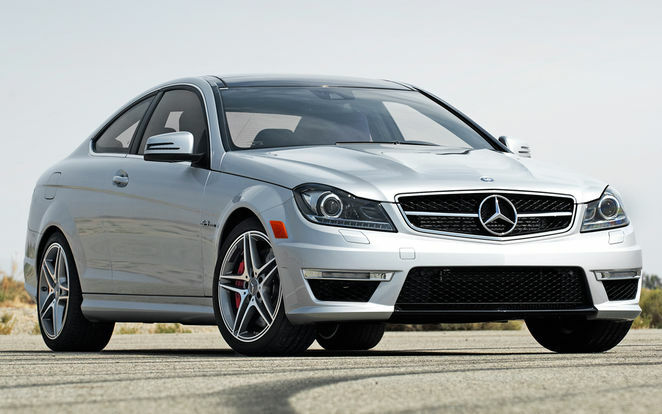 It exemplifies a prefect combination of beauty and power. Yeah, that's right, the Wonder Woman of cars. Over 25 years, this icon matured into an amazing machine. 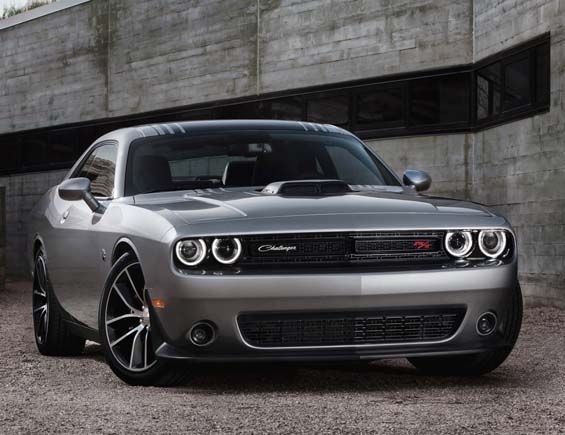 I consider this vehicle the catalyst to the current American Muscle Renaissance. You can have one for yourself for under $25,000. Did I mention with the proper parts and tunes that are reviewed in this week's BONUS episode can have your ride pushing 1000+ RWHP? What's that I hear? Oh, just hundreds of HELOC applications being filed by all my responsible home owning listeners... Listen in to hear me deep dive an American Muscle icon, the first two generations of the Dodge Viper.